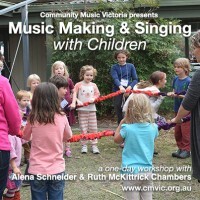 CMVic is excited to offer this training day of action, sharing and reflection led by Ruth McKittrick-Chambers and Alena Schneider who will be sharing their wealth of knowledge and experience with people wanting to learn leadership skills, musical knowledge and repertoire to use when working with children. Alena Schneider and Ruth McKittrick Chambers are experienced primary school music teachers with unique and specific skills. Both have enjoyed and been challenged by musical leadership opportunities from the Peninsula to Gippsland, West Africa to West Arnhem Land and lots of places in between. They are keen to lead a collaborative day workshop where participants can expect to leave with additional repertoire, feeling satisfied and encouraged in remembering the importance of music education in the journey of lifelong learning. This session will be suited to anyone working with young people aged 0-10 in early years settings: library staff, home school parents and primary school teachers. We aim to offer participants an experience in taking the first steps in leading singing and music as well as share some more advanced skills and heaps of fun repertoire, games and tips. Explore the sort of topics which present in a classroom, from transitions, cohorts and reading a room of students, through to great song choices, discipline and structure, and ensuring fun and success for all. Share stories and experiences, and consider any specific, difficult class or cohort issues which can be worked through with the group. Share any great brain-break or transition exercises you may have and learn new ones! Share collective knowledge including strategies! eg, top 5 tips for playing music with kids; recognising the need for a change of tack; the role of movement; and professional tricks to have up your sleeve. Break into small groups and practise teaching a song/idea you’ve been keen to try out. Please note, this is a workshop for adults only! Alena has been running children’s music workshops for the past 10 years. She is a sought after facilitator for her energetic style and highly percussive repertoire. Alongside running school, festival, holiday and professional workshops - Alena also teaches big kids in community and educational settings. 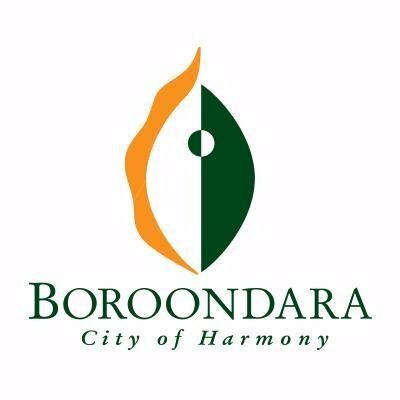 She has presented as a children’s music educator across Victoria, NSW and Indonesia and loves sharing kids’ music with kids and adults alike. Ruth McKittrick Chambers is a well known local teacher and musician. She has taught two generations of primary school students in the Bass Coast area (Vic) and West Arnhem Shire (NT), led local singing groups and been an active community advocate for making learning accessible for people of all ages and abilities. Since taking leave from her Music and Oral Literacy teaching job at Wonthaggi Primary School in 2016, Ruth has traveled the northern hemisphere working and learning about world's best practice in education, particularly for reluctant learners. With her late husband Pete, she also returned to West Arnhem Land (NT) re-engaging remote Indigenous students in Music programs to enhance Literacy learning. This is her passion. Ruth has recently worked with two local Indigenous language revival projects both on Philip Island; the Whale and Shearwater Festivals. She has also been pursuing the power of music to contribute to lives of disabled adults. Ruth believes in the power of music to heal, to educate, to create and as a tool to add to both cultural identity and sense of place. 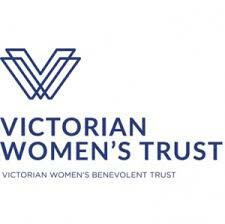 CMVic members have a 20% discount in all Events and CMVic products. Please Login or Become a Member.